Allied Stainless has invested in highly skilled people and the best equipment to provide a wide range of products for a multitude of applications. 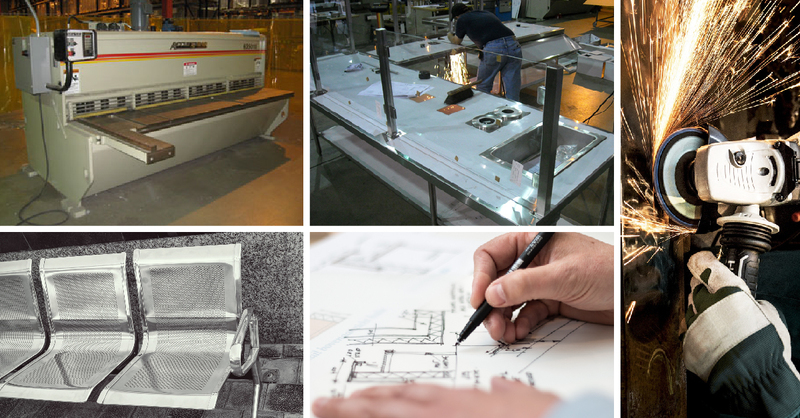 Our employees take great care when building each piece and always look to exceed your expectations. We’ll fabricate your stainless steel project to your exacting standards and ours as well. Also, know that request for our services goes beyond that of just the restaurant and food service industries. We love a challenge, and no job is too big or too small. So, send us your specs on that dog grooming station, or that idea you have for a boat ramp; We want to see it! Contact us today and let’s explore the possibilities.